Disney-MGM Studios will be renamed Disney's Hollywood Studios, effective January 2008, announced Meg Crofton, president of Walt Disney World Resort. "The new name reflects how the park has grown from representing the golden age of movies to a celebration of the new entertainment that today's Hollywood has to offer -- in music, television, movies and theater," she said. Framed by the park's supporting cast of classic Hollywood architecture are shows and attractions straight from contemporary Hollywood, such as Rock 'n' Roller Coaster Starring Aerosmith, "Lights, Motors, Action! Extreme Stunt Show" and many more. Disney's Hollywood Studios is also the place to meet favorite character stars of today including Lightning McQueen and Mater from Disney-Pixar's "Cars," Power Rangers and Little Einsteins. With exciting coming attractions and experiences, the best and brightest of Hollywood is about to emerge for park guests, Crofton said. "As Disney continues to grow and invest in our family entertainment business, we constantly explore new ways to deliver high-quality, immersive experiences for our guests," she added. 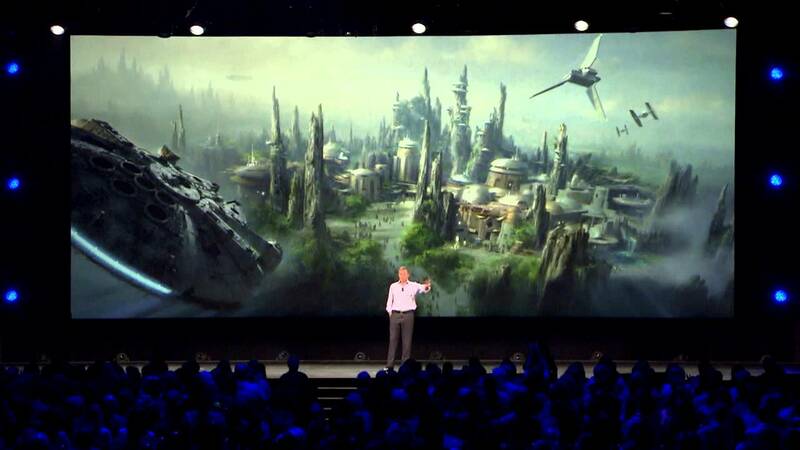 "As a park all about entertainment, Disney's Hollywood Studios will deliver like never before. Now we can say that Hollywood is literally our middle name." 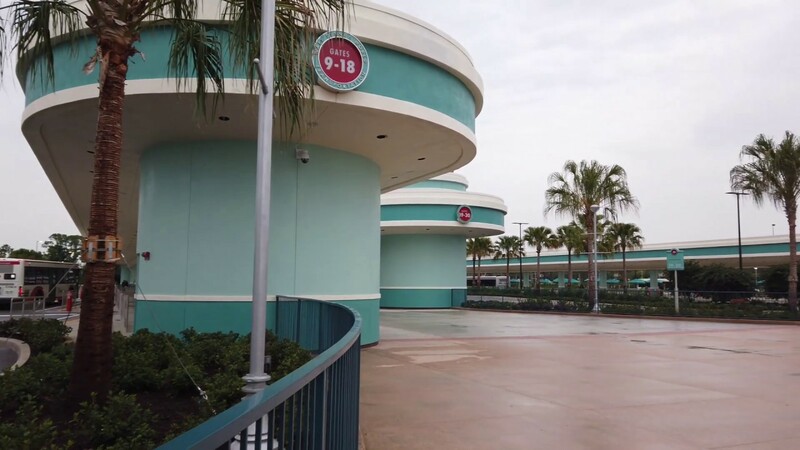 Part of the Disney's Hollywood Studios magic includes events for which the park is famous. To a stellar lineup including ABC Super Soap Weekend, the Osborne Family Spectacle of Dancing Lights, ESPN the Weekend and Star Wars Weekends, the park reprises the Playhouse Disney in Concert series with dynamic concerts and special entertainment for little ones. Headliners include favorite children's acts The Doodlebops, Imagination Movers, Dan Zanes and Friends, and Johnny and the Sprites. The fun happens on select dates Aug. 30-Oct. 28, 2007, during Little Ones Travel Time in a 10,000 square foot, air-conditioned performance venue. For the complete show schedule: disneyworld.com/pdic. In addition, holidays at Disney's Hollywood Studios will have a special sparkle this year as the park hosts the Harlem Gospel Choir Nov. 30-Dec. 25, 2007. "This is easily one of the most ambitious attractions rollouts in the 18-year history of the park," Crofton said. "With so many great coming attractions, we are thrilled to be launching a Studios year unlike any other. 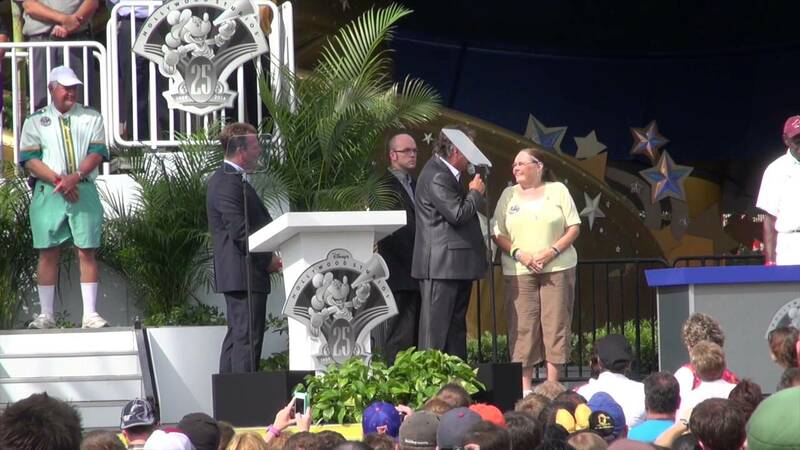 Wrapped in a brand-new name...Disney's Hollywood Studios."